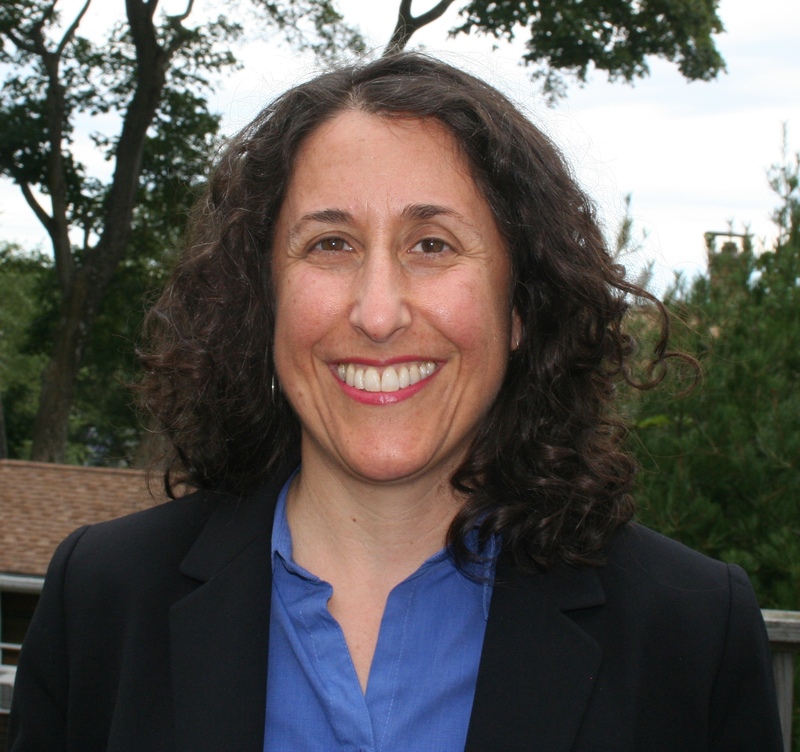 BETH SOLTZBERG, MSW, MBA, directs the Alzheimer’s/Related Disorders Family Support of JF&CS. Beth’s work includes facilitating the JF&CS Memory Café and Balancing Act group in Waltham, and coordinating the Percolator Memory Café Network, a resource for those starting and sustaining memory cafés across Massachusetts and nationally. Beth also co-coordinates the Dementia Friendly Massachusetts Initiative, where she is an active member of an Access, Equity & Cultural Inclusion working group. Beth earned her MSW and MBA from the University of Chicago and a certificate in end-of-life care from the Smith College School of Social Work. She holds an advanced credential in hospice and palliative care social work (AHPC-SW).